Everything You Need to Know, with 20 Beautiful Lettering Styles by Vivien Lunniss. 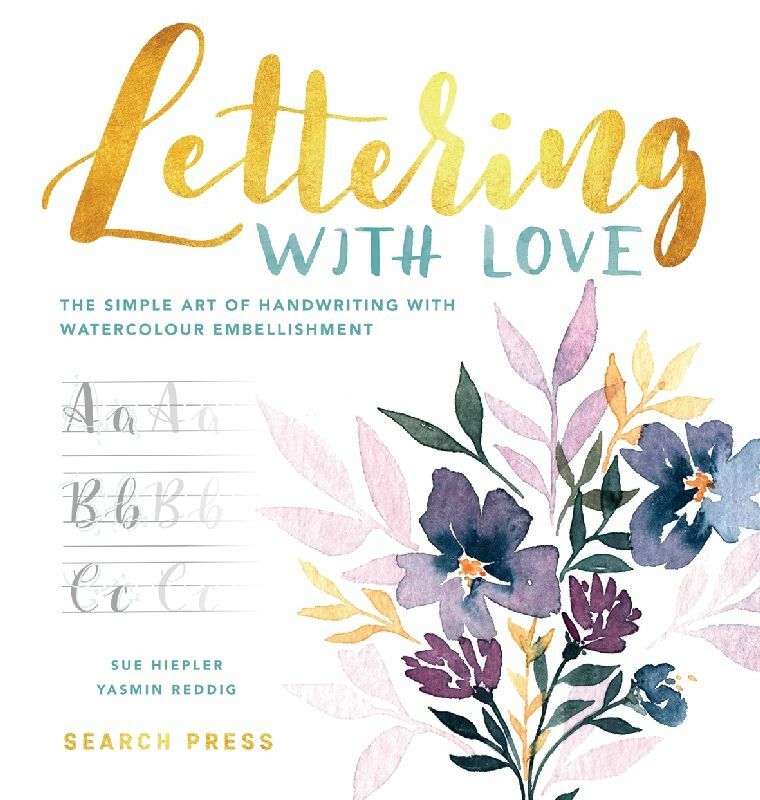 The simple art of handwriting with watercolour embellishment by Sue Hiepler & Yasmin Reddig. 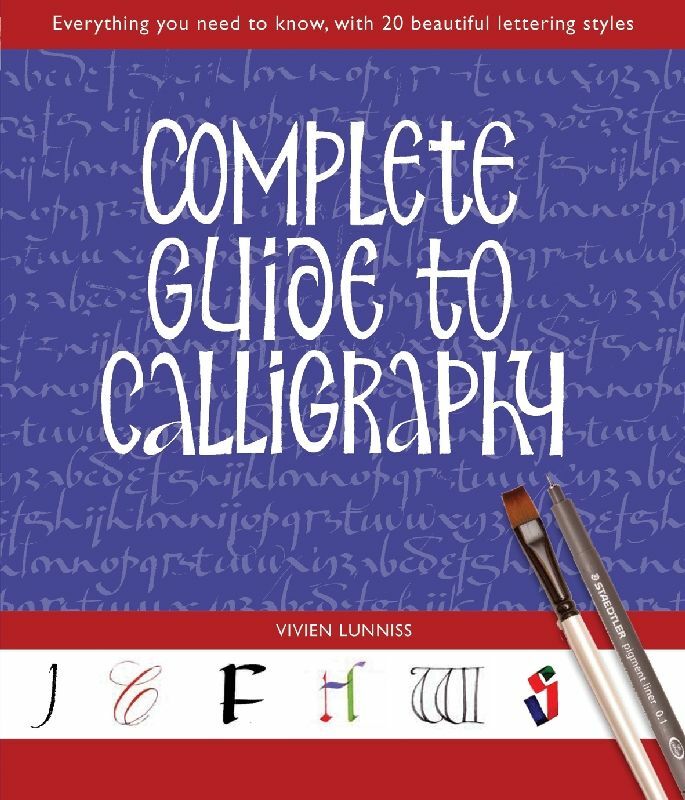 Learn the art of drawing beautiful letters, adorned with watercolour paint. 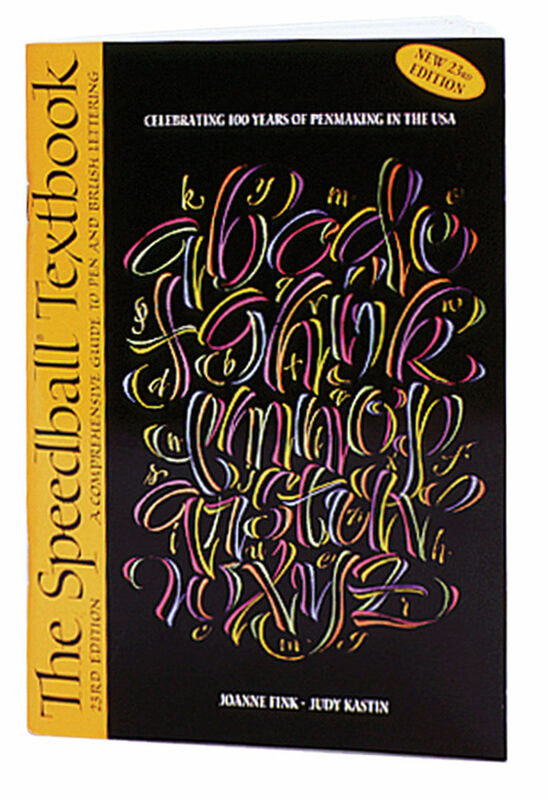 This textbook is a practical manual covering popular lettering and poster styles.